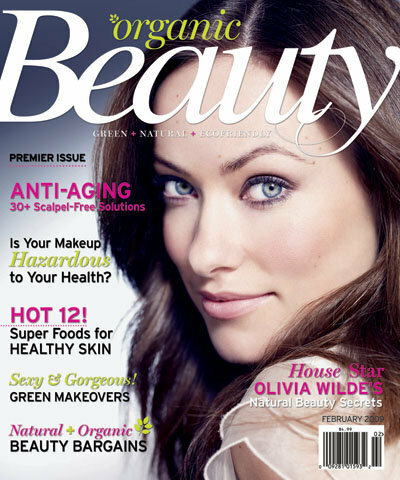 as Assistant Editor for Organic Beauty magazine, the brand new beauty magazine dedicated to eco-friendly living inside and out, I’m always looking for new products, trends, and story ideas. if you have any tips and tricks feel free to pass them along! How about ways to get rid of acne? Most articles recommend the use of harsh chemicals or prescriptive drugs but these either cause dependency or don’t work long term. Maybe the mag can do a food+products approach? Or maybe do an even more in depth article about the different types of acne(comedones, pastules, cystic, hormonal) causes and cures?